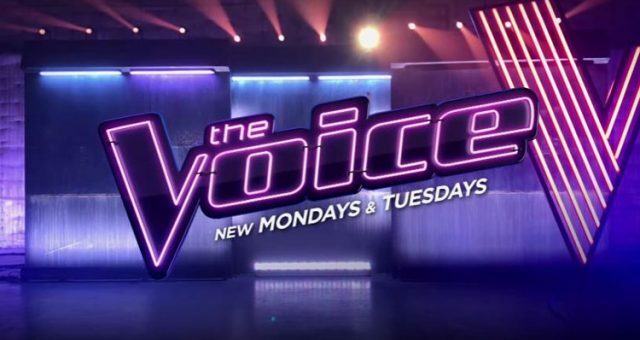 The Voice season 12 premiered last night (February 27) with an all new batch of talented singers. 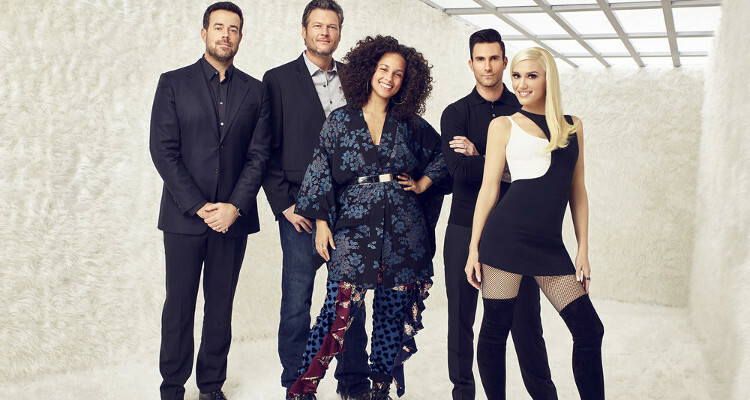 Coaches Blake Shelton, Adam Levine, Alicia Keys, and Gwen Stefani have selected their favorite artists in the first round of the Blind Auditions. The Voice returned on February 27 with a two-hour special of Blind Auditions. Gwen Stefani returned to the show after a two-season hiatus replacing last season’s coach, Miley Cyrus. She’ll be joined by her beau, Blake Shelton, The Voice veteran Adam Levine, and second-time coach, Alicia Keys. Aspiring musicians auditioned for the show and a few got the coaches to turn their chairs. If you’re dying to know which contestants are going to take over the stage of The Voice, we’ve done some digging and are sharing the details with you! If you want to watch the auditions yourself, consider yourself warned. This piece contains spoilers! 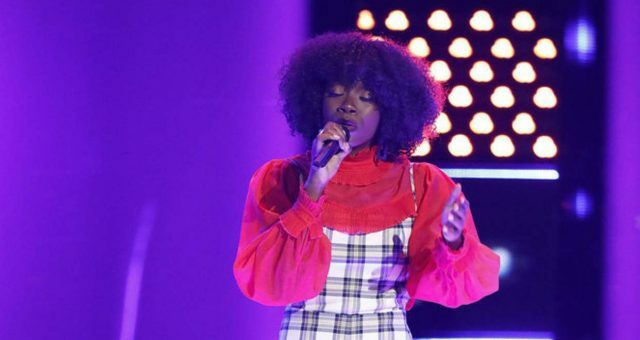 A few days before the new season premiered, the contestants were allowed to reveal that they auditioned for The Voice. While we don’t know the teams these contestants will be a part of, there have been many three and four-chair turns. A total of 48 artists have made it through the Blind Auditions and onto the next round. Here are some of the contestants that have made it onto The Voice season 12. The 29-year-old from Alabama has his own band, Johnny Hayes and The Love Seats. He auditioned last season too, but was eliminated when he couldn’t get a chair turned from any of the four judges. However, Hayes didn’t give up, and returned this season with an impressive performance of Otis Redding’s “Try a Little Tenderness,” which had Coach Adam and Coach Gwen both turn their chairs around. 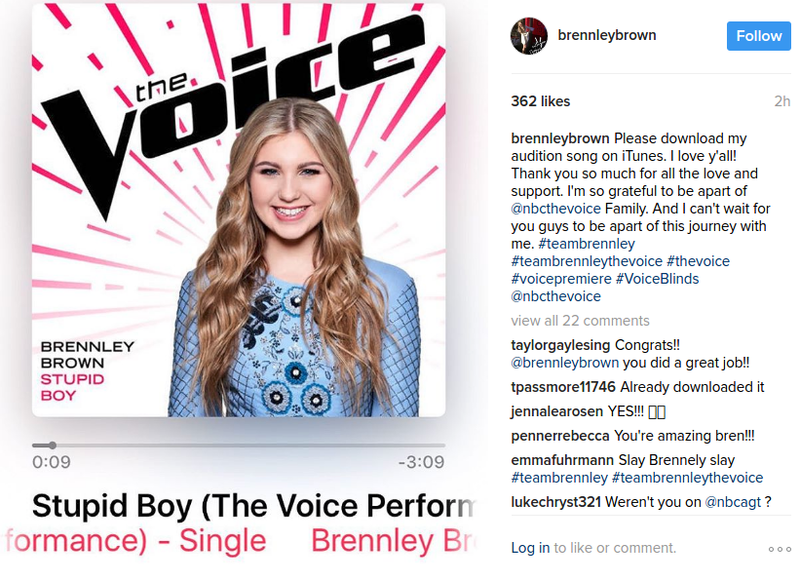 Hayes chose to join Team Adam. Joshua Chosen a.k.a. 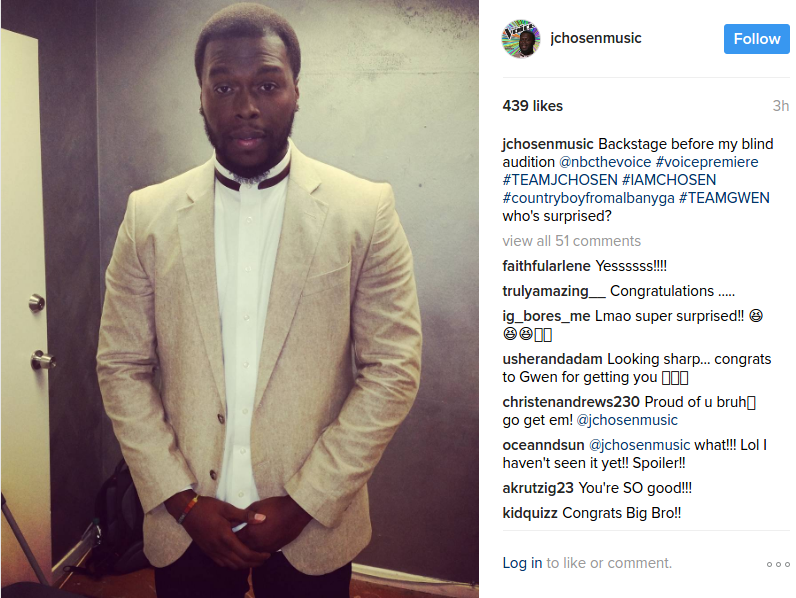 JChosen is a former basketball player from Georgia who got all four judges to fight for him during the Blind Audition last night. The 29-year-old performed Marvin Gaye’s “Sexual Healing” to which Blake joked, “He healed us sexually.” Adam was the most determined to get Chosen on his team, but Gwen was the “JChosen” one! The singer from Texas sang Kelly Clarkson’s “Piece by Piece” and got the Coach Couple, Blake and Gwen to turn around. All four judges could clearly see the true emotion behind the song, and they felt she conveyed it perfectly. Rice admitted that the song hit home for her, as she was disowned from her religious family (her father is a pastor) after coming out as gay. The 27-year-old chose Gwen to mentor her through the competition. 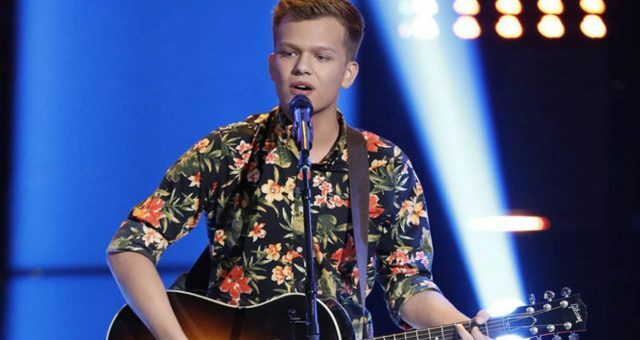 The 16-year-old sang Bruno Mars’ “Runaway Baby” and got all four chairs to turn! 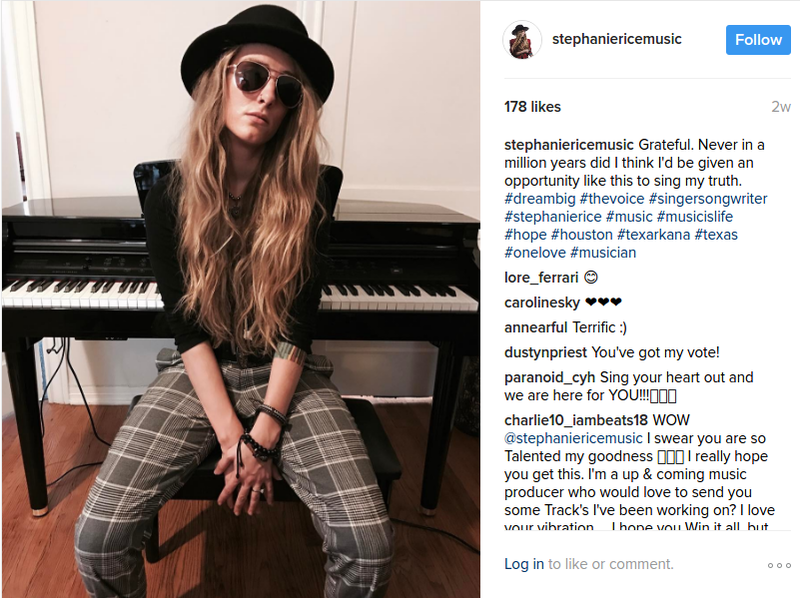 She’s no stranger to wowing at auditions since she made it to the Top 51 of American Idol season 15. While Blake and Adam fought (childishly) over her, Villaranda picked Team Alicia. Duski, a 25-year-old Michigan native sang Jewel’s “You Were Meant for Me” and got Adam, Gwen, and Blake to turn. 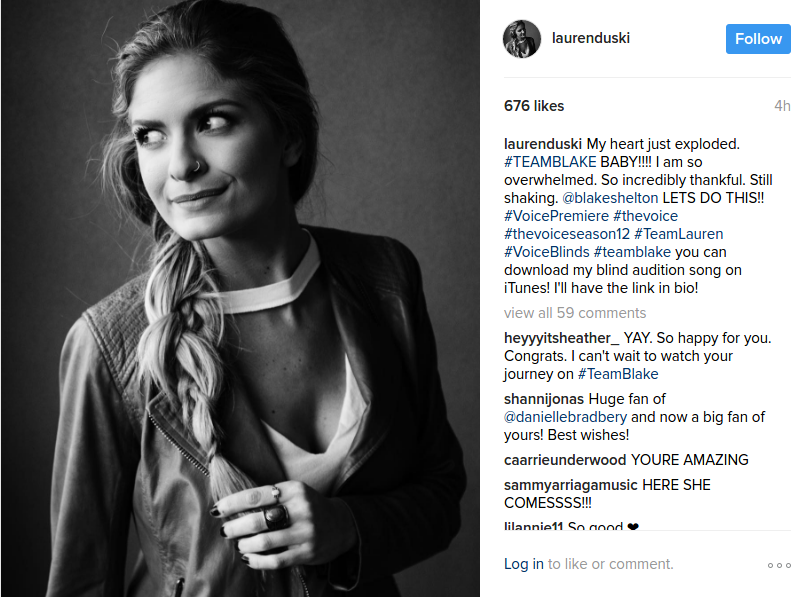 Though she said she the biggest fan of Gwen, Duski chose Team Blake. She’s a cancer survivor and nurse from New Jersey with a grateful approach to life. She sang Etta James’ “All I Could Do Was Cry” and got Blake, Gwen, and Alicia to turn their chairs around. 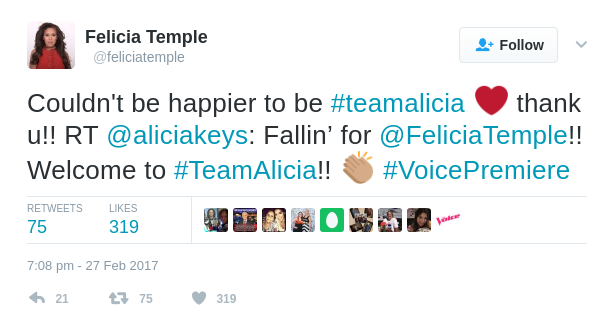 Alicia loved her so much that she got up on stage and the two sang an impromptu duet of Alicia Keys’ “Fallin'” and of course, Temple picked Team Alicia. 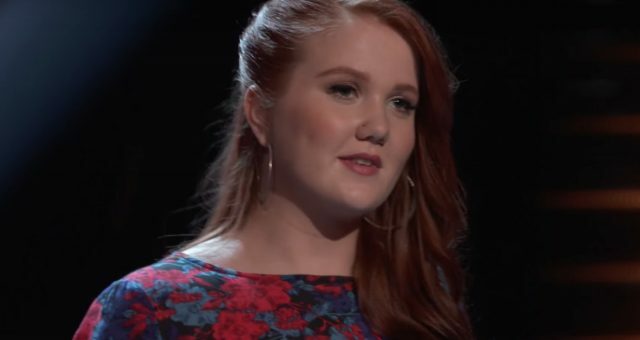 At 14, she’s the youngest contestant to ever compete on The Voice. 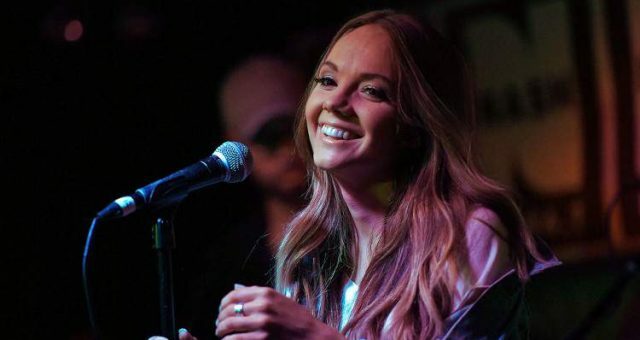 With her rendition of Keith Urban’s “Stupid Boy,” she had Blake and Alicia fighting over her. 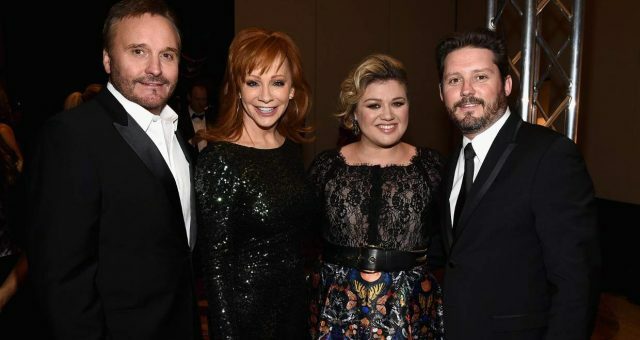 But ultimately, the young country singer from California was sold on making it big in the country music scene and chose Blake Shelton to help . 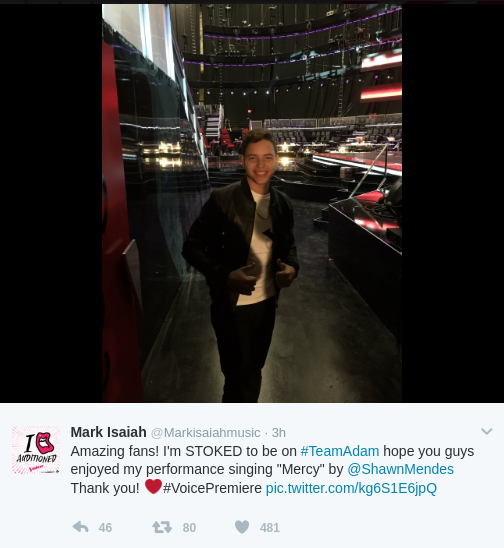 The 19-year-old impressed Adam and Gwen with his rendition of “Mercy” by Shawn Mendes and he bears a striking resemblance to Mendes too! Though Blake campaigned for Gwen, Adam persuaded Mark that he is meant to be a pop singer and won him over. Don’t miss the second part of the Blind Auditions of The Voice season 12 tonight (February 28) at 8:00 p.m. EST on NBC.